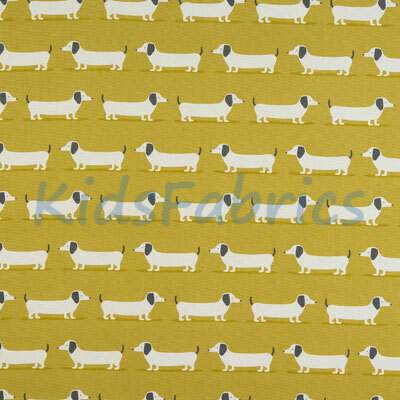 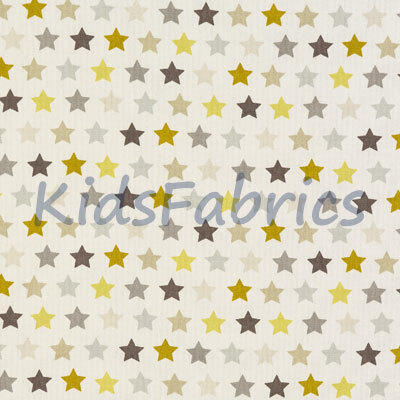 Celeste design cotton fabric in Ochre. 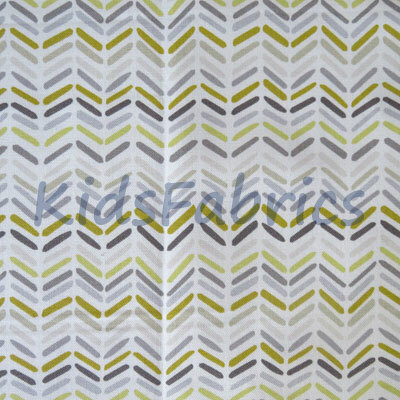 Chevron stripes in shades of grey and ochre ivory background material. 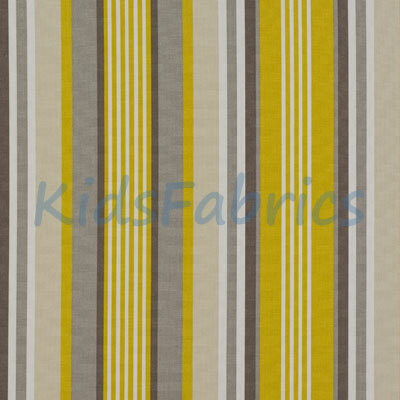 Fabric for curtains | blinds | cushions | general furnishings.